Transform Your Personal Photos to Playing cards. 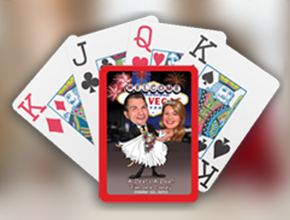 Photo Playing card favors are perfect for any occasions and we can develop the perfect playing card for you using any photo that you choose! Classic Wedding card favors are perfect for wedding couples to share their memories with family and friends. 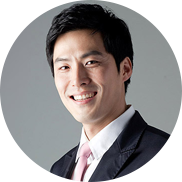 It's Provide a Optimum Exposure for Businesses. 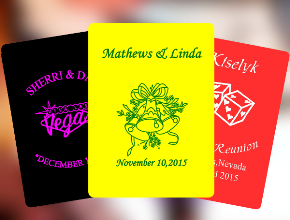 Weddingplayingcards.com’s design team will help you turn your vision into reality! We will create the perfect customized card deck or Poker Chip Set for your wedding, Bar Mitzvah, company outing or promotional piece. We create customized card decks in high quality casino grade plastic coated stock. 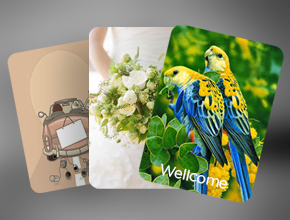 Each playing card in your playing card deck can be customized to suit your your needs. We offer custom backs, faces, shapes, pips and packaging options. 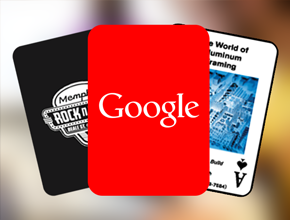 We also create trading cards, tarot cards, custom games, pocket calendars and other cardstock items. Custom poker chips are perfect for family get-togethers, poker nights, promotional gifts, drink tokens, special events, or as a keepsake souveneir. we can develop the perfect playing card for you using any photo that you choose! Call us at 1-844-227-3720 and 1-817-888-8196 - A live Customer Service Representative from Weddingplayingcards.com will be happy to walk you through the proofing and ordering process. 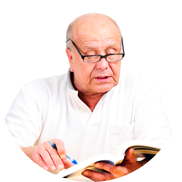 There are so many options and so many variables that it is really best to let us guide you through. Speaking with us directly also ensures that you get the best price available on your order.